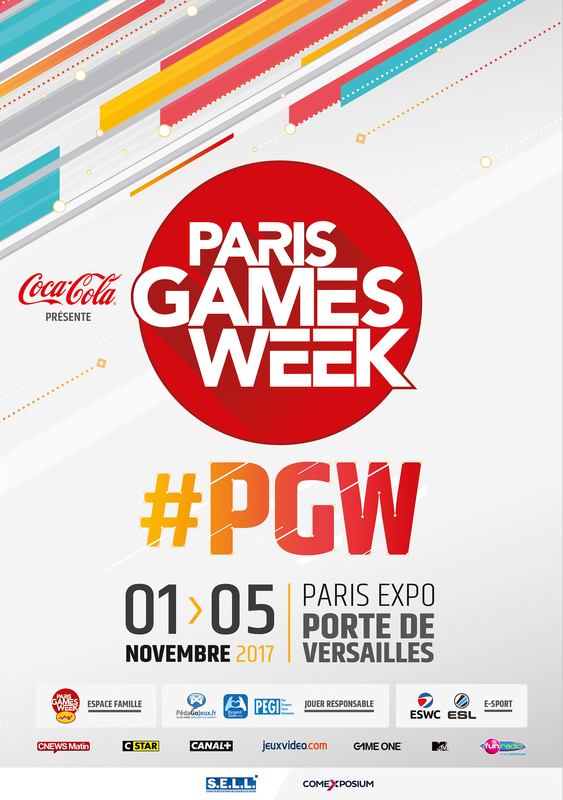 We will be present at the next event of the Paris Games Week from November 01 to 05 2017 in Paris, France. We will have a booth with 4 computers available to test the game on LAN. Do not hesitate to meet with us, several members of the development team will be present. We will be present at the next event of the Digital Game Manga Show on 10 and 11 June 2017 in Strasbourg, France. We will have a booth with 6 computers available to test the game on LAN. Do not hesitate to meet with us, several members of the development team will be present. Geek & Game Festival ! We will be present at the first event of Geek & Game Festival the 20 May 2017 in Paris, France. 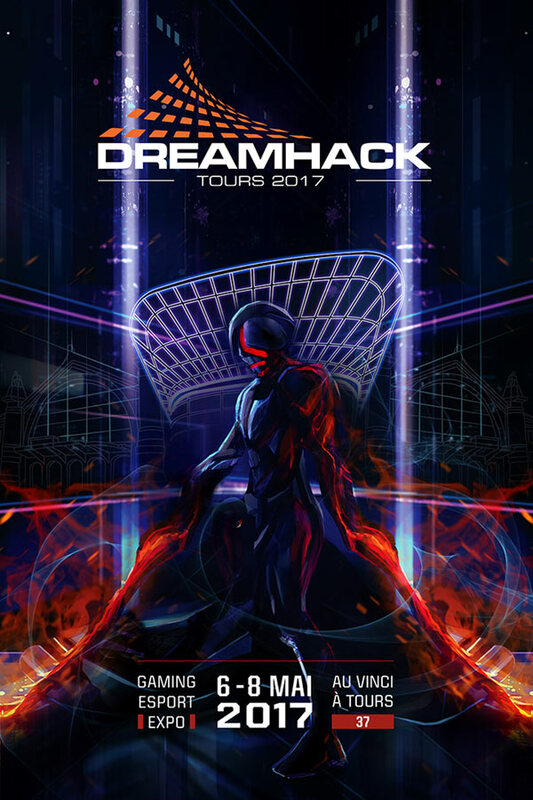 We will be present at the next exhibition of DreamHack and more precisely at the DreamExpo from 6 to 8 May 2017 in Tours, France. 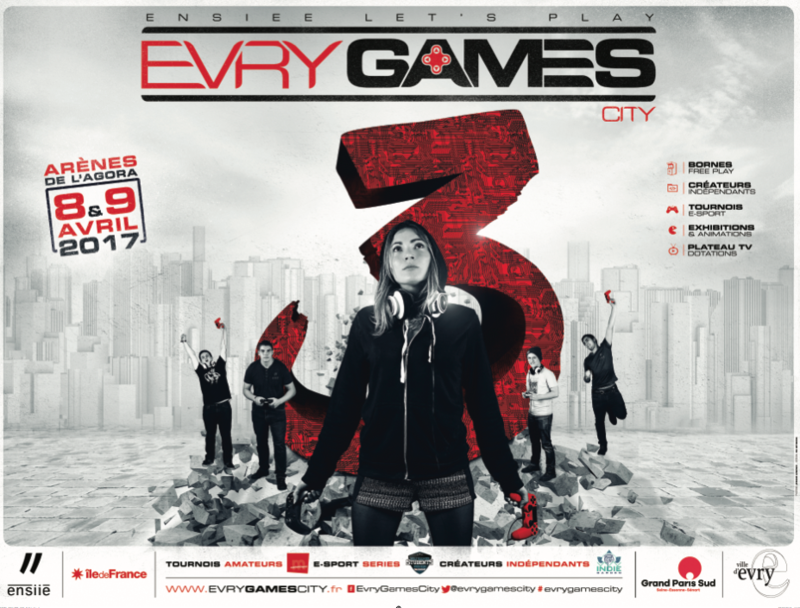 We will be present at the next exhibition of Indie Garden during the event Evry Games City 3 on April 9, 2017 in Evry (France) from 10am to 7pm. This week, no news but an announcement. 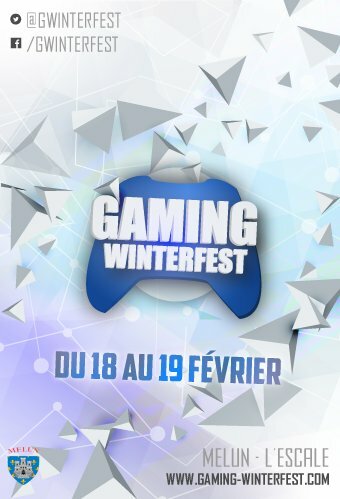 For those going to the event “GAMING WINTERFEST” in Melun (France) on 18 and 19 February 2017, you will be able to meet us and try the latest version of the game.